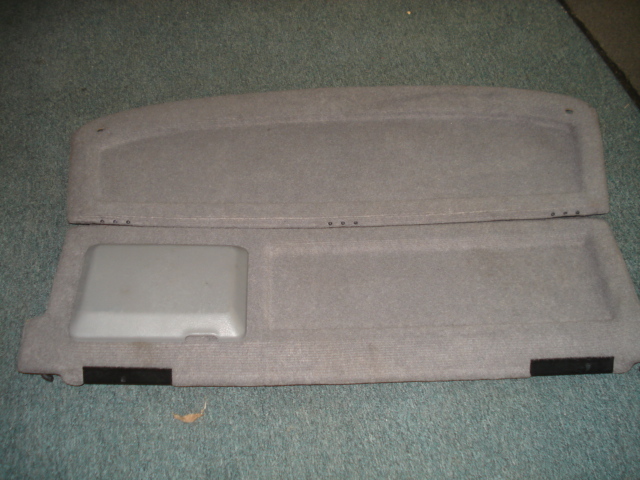 Good used light gray interior XR rear parcel tray. Replace your missing, broken, warped or modified tray to a OEM correct spec. Does not come with attaching string clips. Ships as a large parcel.